Sometimes it says I walked home from work for 30 minutes when I didn’t. I drove home from work and it only took five minutes. There was no walking for 30 minutes. It says that a lot. Do not make a mistake when editing an activity or location! It may change your entire history. Searching Help for this issue is futile. I work from home, so I have to manually enter my work hours every workday. I tried to fix a location error because it thought I spent nearly two hours at a restaurant when the majority of that time was spent at a nearby gym, and it wouldn’t let me pick the gym location. One thing led to another, it snowballed, and now it looks like I worked over 2,000 hours last month! My entire history is wrong now. 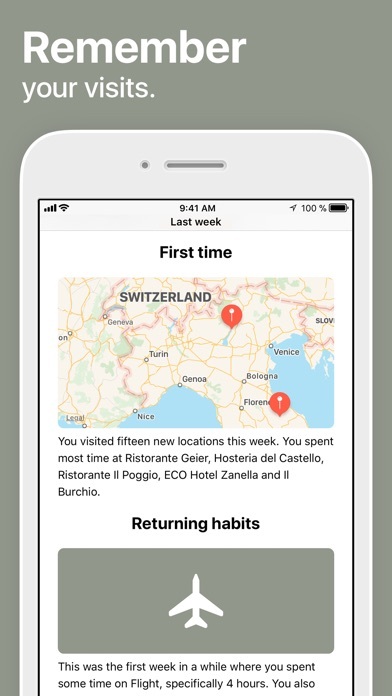 This app gave good insight and some motivation when it was correct, but it’s not worth the time and frustration fixing location/activity inaccuracies for the Premium subscription. I’m cancelling and researching other options. So far I am in love with this app. 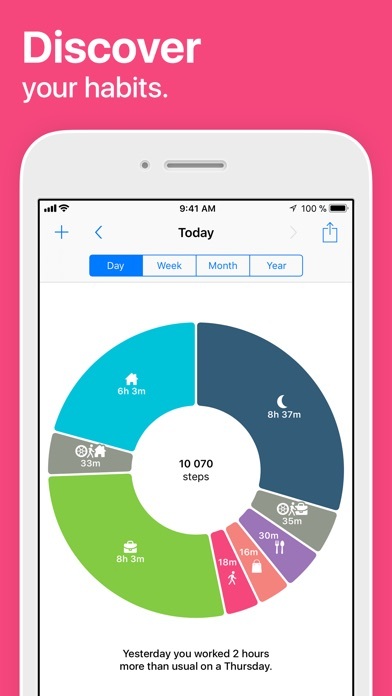 It shows a details representation on where and how you spend your time. Will definitely consider the premium once i have the budget for it!! So far this app. has been exactly what I was looking for. Glad I didn’t have to go through a bunch to find it. It is so good at helping me keep track of my day. Even when it has a spot where it didn’t know what I was doing for sure it has options to pick from. It has places near where I was to pick from instead of having to manually enter everything in. Makes it so much quicker. But still let’s me break down the time into smaller tasks. This app does not do a very good job when it comes the accuracy. I do pay for the premium version but will be cancelling. 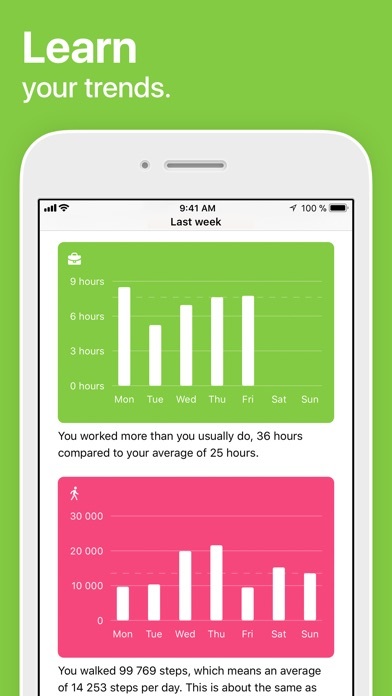 If you work from home or spend a lot of time at home, ignore this app. It will not work for you and will simply tell you you are sleeping when you’re at home. But of course sleeping is the only thing people do in their homes. Kind of a fun app but functionality-wise it’s definitely lacking as any kind of reliable source for information. I want to like this app, but every time I look back like a year or so, I notice that the app has changed half of what I entered and erases things like manual walks. What’s the point of taking the time to enter everything (and it does take time) if it’s inexplicably going to be changed or deleted? I found out that this app doesn’t support apple watch’s location if I only wear apple watch when I go out. I would like to cancel the subscription if there aren’t any plan to support this feature. 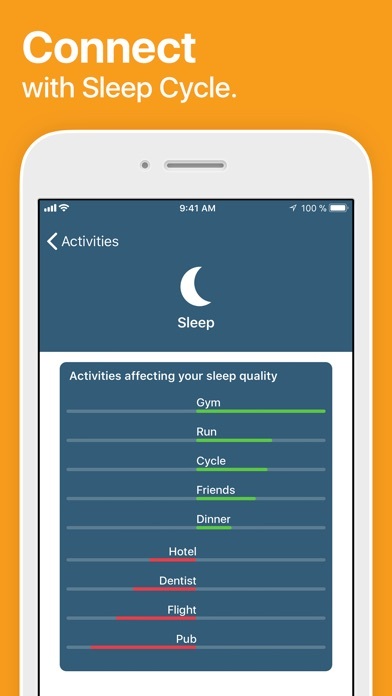 It’s not accurately collecting my sleep data and not tracking all my steps. I think a couple times it actually added some steps that weren’t there. 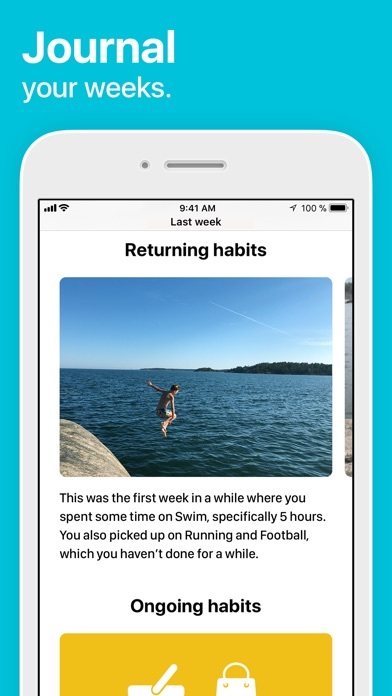 For the most part, I have enjoyed this app and it has been fun to track my whereabouts for each day and to customize each visit.